Does this happen to you: Each day you enter your home after a hectic job, you smell something funky which leaves you in an unpleasant mood? You sniff all over the house trying to locate the source of that unpleasant smell but are unable to do so? Your home may be filled with a plenty of stuff that can make it smell downright smelly. 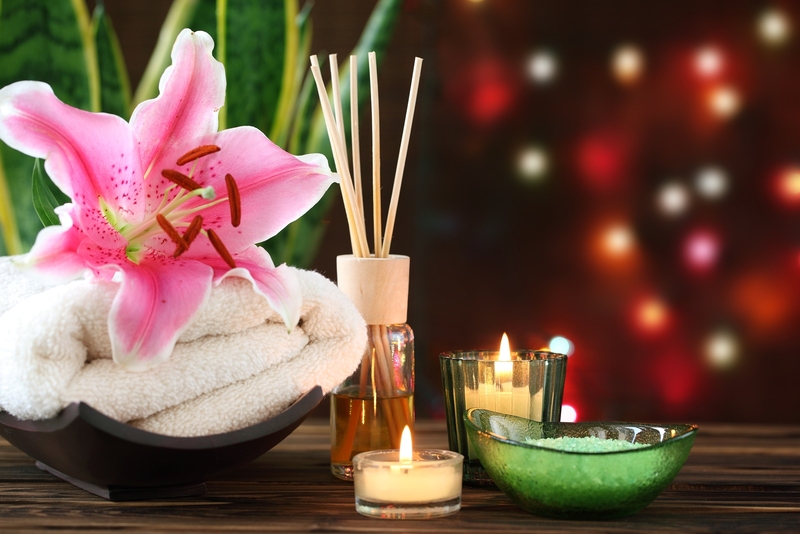 To cover up such situations, many people spray commercial air fresheners or at times, they light scented candles, however these are not the permanent remedies for smelly houses. One needs finding a permanent solution by first getting to the root of the problem. Besides, smelly home is a real nuisance and embarrassing for you if you have frequent guests at your home. • 2-3 drops of essential oil which may include lavender, lemon, orange, cinnamon, or peppermint. You can use the scent of your choice. It is also a great idea to use mix and match technique for creating your own customized scent. Now that you have collected all the ingredients for creating a homemade deodorizing spray, it is time to mix the baking soda and essential oil methodically to make them look as one. Later you need making use of a funnel to add the mixture of baking soda and essential oil to an 8-12 ounce spray bottle. After having used the funnel, add a bit of distilled water to the mixture and shake well. Here you go! Your home deodorizing spray is ready for use! Mixing up one cup of baking soda with one tablespoon of cinnamon well is the first steps towards making your own carpet deodorizer. Later you need adding the mixture to clean parmesan cheese dispenser or a shaker container. Now you are supposed to sprinkle to mixture copiously on your carpet and letting it stand for around an hour. After an hour, spread the carpet and vacuum it as usual. Your carpet will start smelling fresh and clean as a new one! The scented sachets are packets that are made out of dried herbs or scented rice. The scented sachets of cinnamon sticks or dried lavender spread across your home would help you take away all the unpleasant smell across your home. Moreover if you place these sachets in your drawers/cupboards, you’ll be able to give your clothes a pleasant smell too. It is also a practicable idea to place dried flower petals or potpourri in a little piece of cloth sack and put it at various places in the home. Some modern house designs in Pakistan also include special holders at walls and fixtures for placing such deodorants.